Download them for free. No worries, there's no catch! See how easy it is to make changes to our free templates. 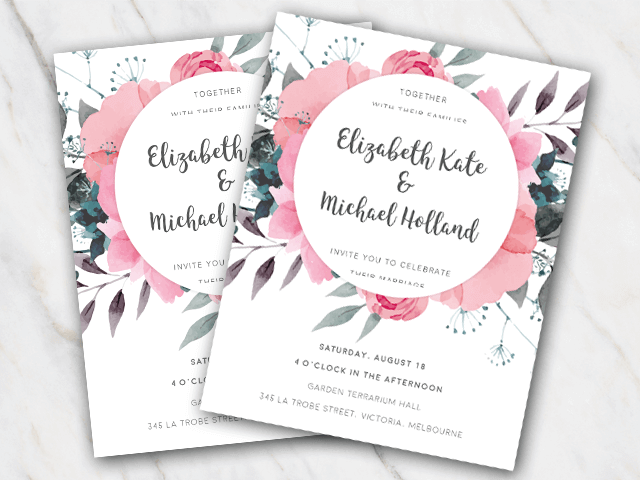 Looking for an original wedding invitation? Here you will find multiple designs, e.g. bohemian, festival, summer, autumn, winter, spring, classic, etc. 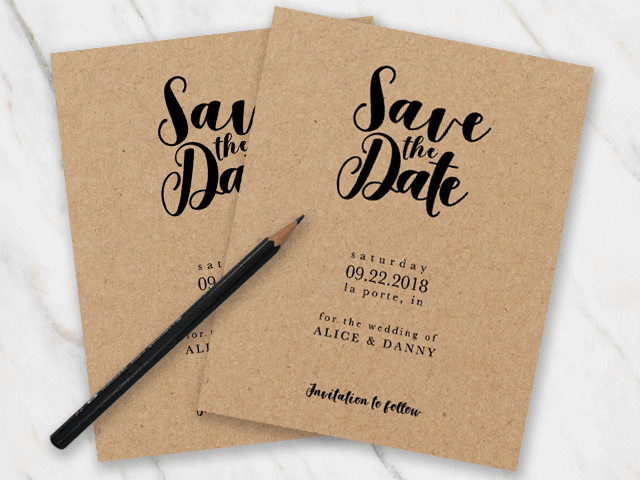 And don’t forget to have a look at the save-the-date and RSVP pages! You can combine any one of them. 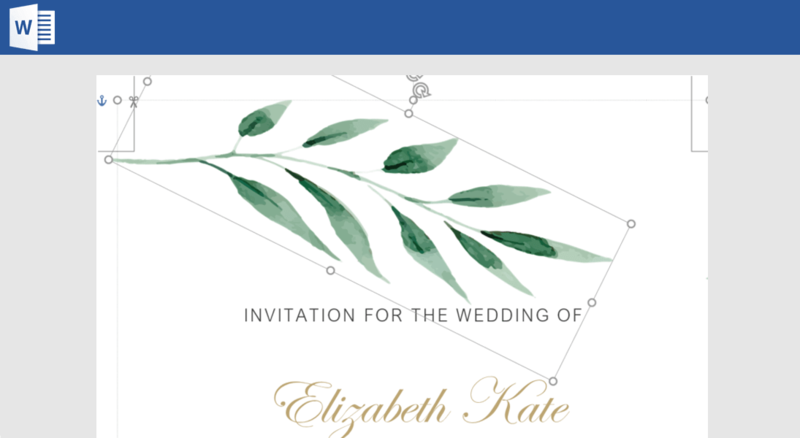 Want to send your guests a save-the-date before sending out the real invitations? 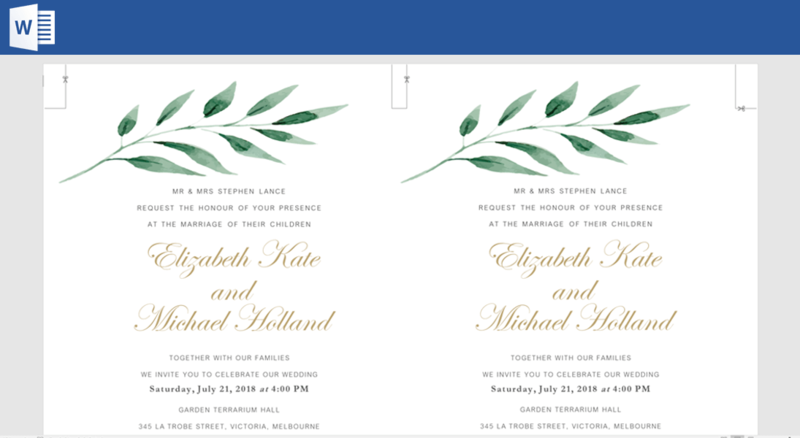 Have a look at the different templates, with every save-the-date, there is a corresponding invite and RSVP card. Quickly have a look! Of course you would like to know how many people will be attending your wedding. 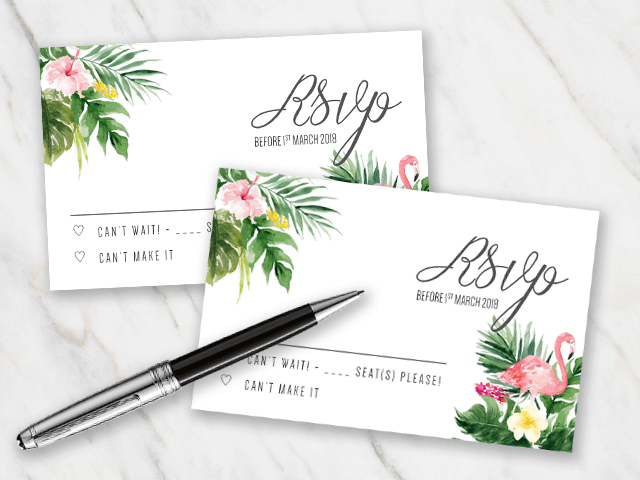 Just use the lovely RSVP cards to accompany the invitation. Do not forget to include the address people should send the RSVP to! Want to stand out from the crowd with your resume to find that dream job you want sooo bad? 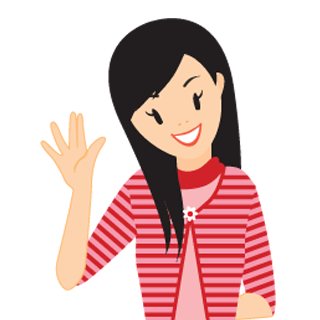 Have a look a the resume templates here at Temploola. Just fill-in your personal information, skills, etc. and you are all set to go! Make sure people don’t forget you after you had a meeting with them. 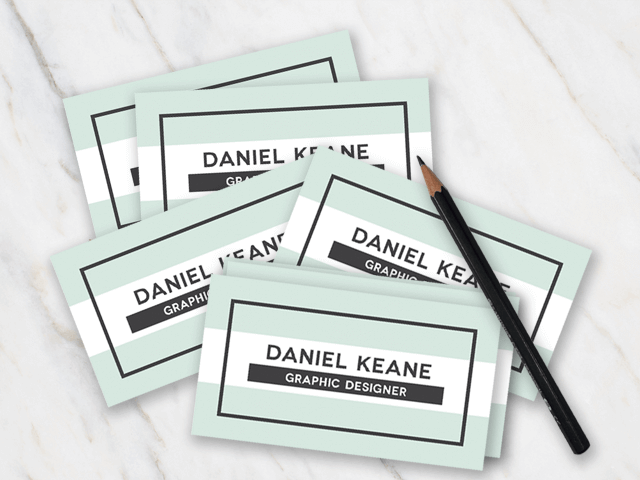 With these business card templates, you can easily make your own business cards, all adjusted to your business and preferences. Give them something they don’t easily forget! Also you have to pay your bills, so wouldn’t it be convenient that your customers pay you on time. 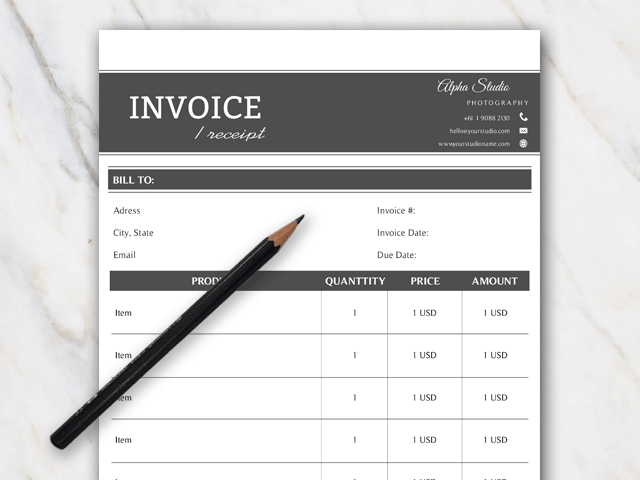 Try to stand out from the crowd with these invoice templates. Make sure you don’t end up at the bottom of that big pile of invoices. 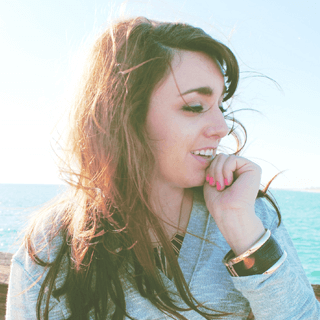 Having a hard time managing your time as efficient as possible? 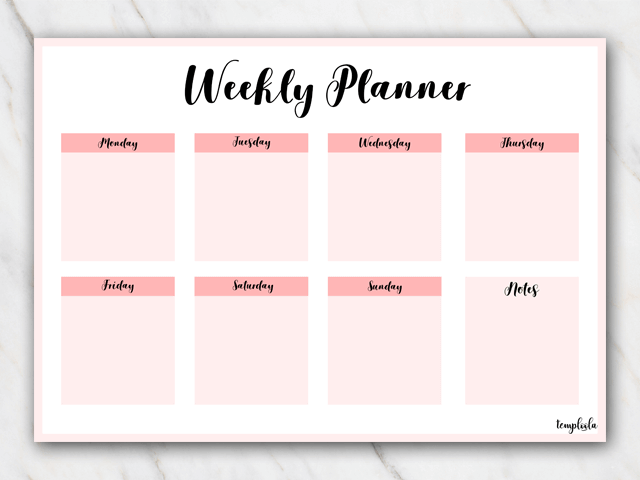 Please download one of our weekly planner printables, they are easy to download and print. Never forget an appointment again! Are you pregnant and looking for some really nice and affordable baby birth announcements? 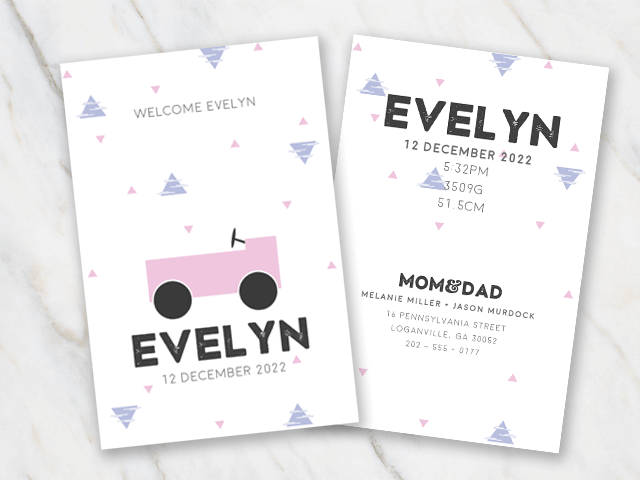 Have a look at our portfolio, we offer several different designs and they are all really adorable! Such a wonderful moment, you are dedicating your child to the Lord. You will be raising your child under God’s grace and wisdom. 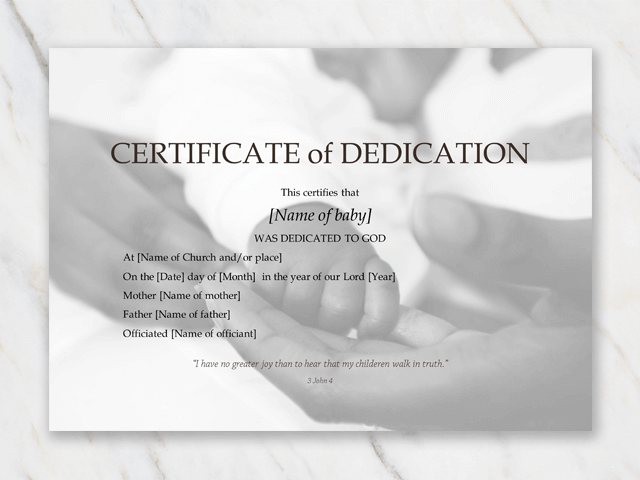 And what better way to make this official than using one of these beautiful Baby Dedication Certificates. Always dreamt of starting your own company? 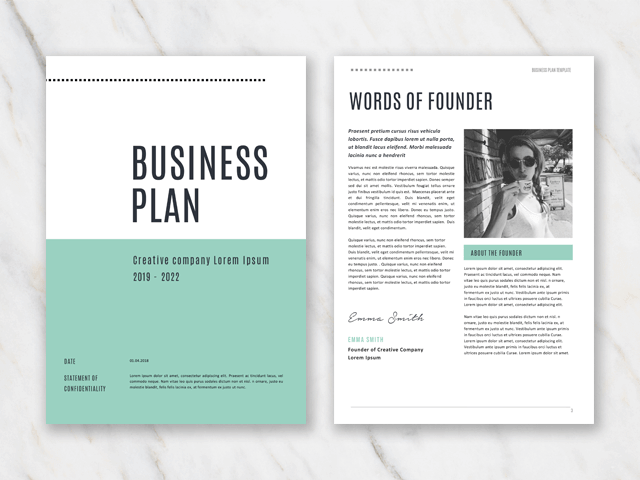 Have a look at these wonderful and easy to use business plan templates for Word. Edit the information and make sure you’ll get those investors you need! Looking for an original Powerpoint Presentation template for free? Check out this page! You will definitely stand out from the crowd and it won’t cost you a thing, except some time to edit the presentation. Happy presenting! A lot of tasks to complete in one day? Make use of one our action plan templates. 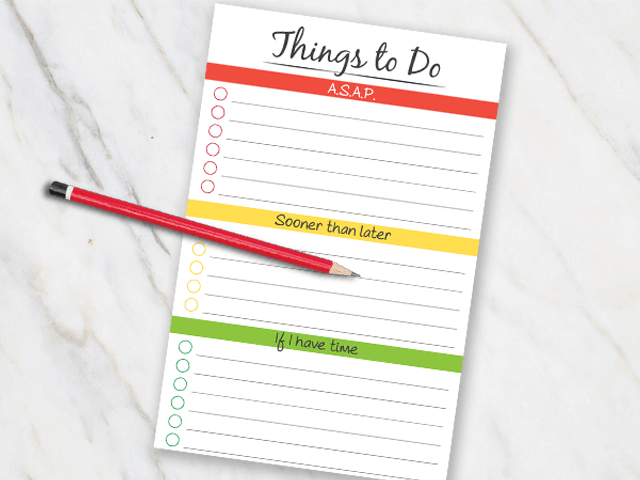 Download and print the template and start writing down your to-do list. Or maybe the to-do list for the children. It’s really easy! Your templates are so refreshing and keep me on top of my schedule! 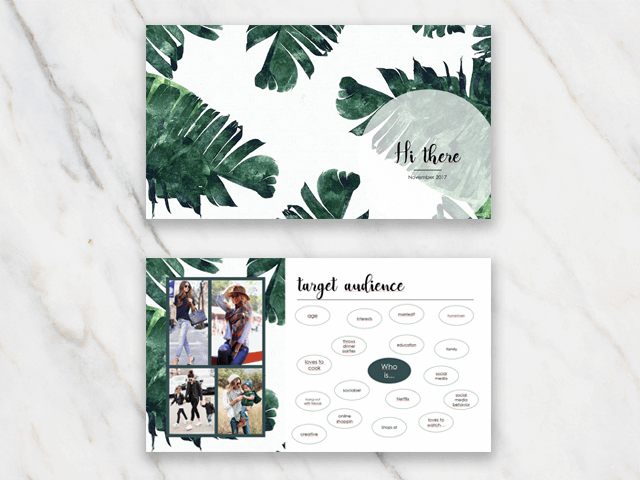 Please make more presentation templates because the one I downloaded was really awesome and I can’t wait for more to come out! I absolutely loved it! I got engaged last year, but our wedding is going to be ‘on a shoestring’. 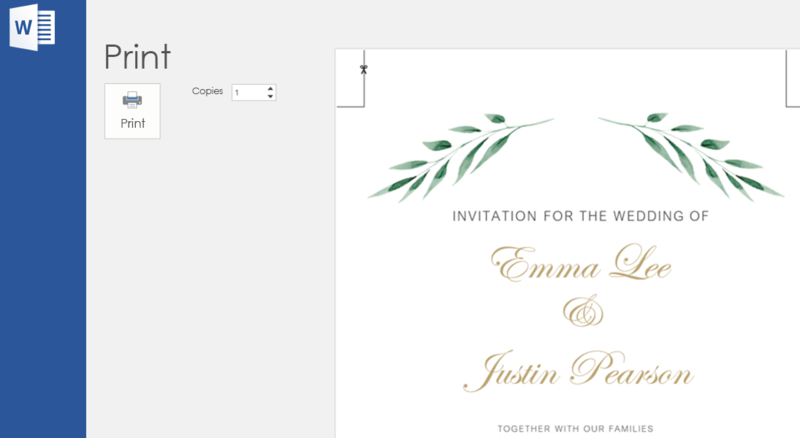 The wedding invitation templates of Temploola are the best! Even my fiancé is a huge fan :D! When I was looking for a job, my friend recommended Temploola. 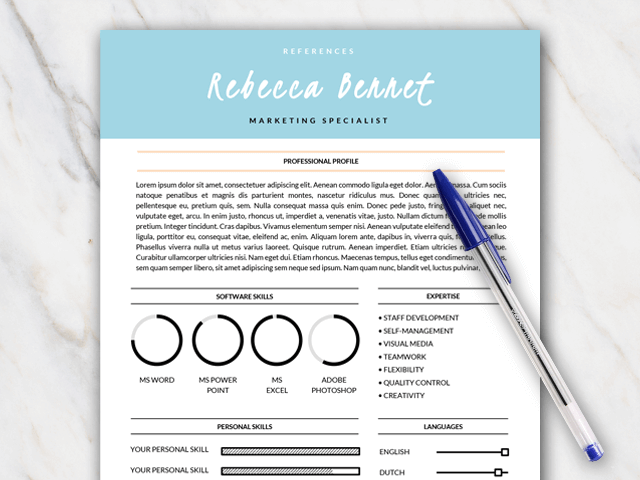 I picked one beautiful resume template. At each interview they mentioned how original it was. 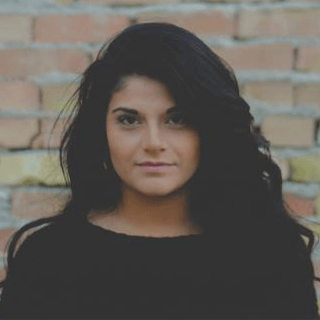 I was looking for hours for a nice template until I found your page – this is amazing! THANK YOU VERY MUCH! Temploola helps you to create the most dazzling designs without having professional designer skills. My secret: I create templates in Microsoft Word. All free of charge. All easy to edit. Start now!